I have this plan for living in Spain and Italy with kids for the summers. Yes, EVERY summer… As a consultant and freelance writer, it’s pretty easy for me to make that a reality BUT with The Husband’s new job, aka starting his own business, taking off for three months would mean doing it alone. And while the Princesses and I could and would have fun, I don’t want to go off for three months without him. (I’m expecting a resounding – “awwww” – especially from him.) That doesn’t mean I can’t start planning for when his company is grounded and he too can work from the beaches in Spain or a café in Italy. I’m thinking 2016 is the year we do Italy with kids…which brings me to the questions, where should we go??? Darren Ashley recently reached out to me with a few ideas for family friendly cities in Italy and I simply had to share. Have you visited any of these Italian cities? What are your recommendations on other cities I should consider for summer/s in Italy with kids? Mind you, this means living in one place, with weekend adventures to explore. The goal is to really soak in an area…and to my friends in Piedmont, yes, Alba and Turin are on the list. Situated in Italy’s Adige River valley and often referred to as ‘The Painted City’, the Northern city of Trento is renowned for its exquisite frescoes, dazzling architecture and beautiful surrounding mountainside. With one of the lowest crime rates in all of Italy, a meager population of around 117,000 and plenty of outdoor space and green areas, the city is ideal for young families. Trento is also one of the major educational, scientific, financial and political centers in Northern Italy and therefore offers a host of employment opportunities. As stated in a recent Italian expat guide released by Gate-Away, teaching English in Italy after completing a TEFL or CELTA qualification is one of the best ways to earn good money and, as Trento is home to a number of private schools, demand for enthusiastic English teachers is high. The city also has one of the lowest divorce rates in Italy. Although this is quite a bizarre statistic, it is no doubt an encouraging sign for any young family looking to relocate. Bolzano is only a short distance away from Trento and boasts a similarly picturesque natural landscape. This is a wonderful place for raising children due to its proud multilingualism, diverse German and Italian communities and almost unlimited choices for outdoor activities and was ranked Italy’s best city for quality of life by Italy Magazine in 2012. 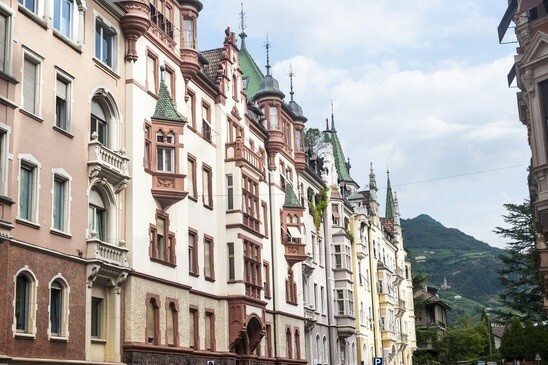 With one of the lowest unemployment rates in the country and a high percentage of female workers, Bolzano is home to a number of thriving start-up businesses and is ideal for young working parents. Belluno is another of Northern Italy’s attractive alpine cities and is surrounded by the mighty Dolomites mountain chain. This means there are ample opportunities for families to enjoy outdoor activities and explore one of Europe’s most beautiful UNESCO World Heritage Sites. The city is also only a short distance from Venice and the North Eastern coast and prides itself on having a number of car-free zones; something which would obviously appeal to those concerned about child safety and the environment. 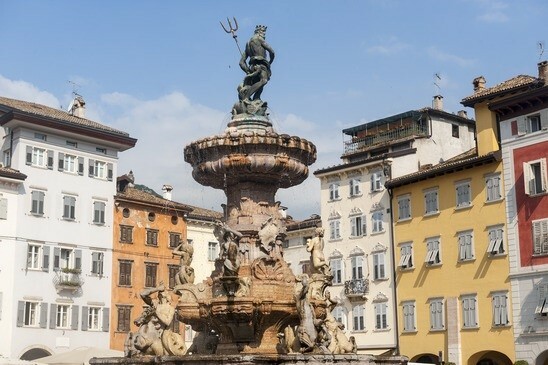 Known throughout the region as “la città dei bambini” (The city of children), Belluno would be a reliable choice for any family looking to relocate with young children. 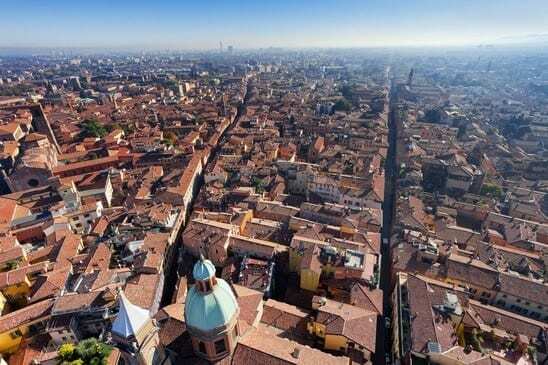 Bologna is located in the heart of Italy and is consistently ranked highly for quality of life after finishing top of Il Sore 24 Ore’s ‘Most liveable city’ rankings in 2011. Known by many as ‘la dotta’ (the learned one), Bologna is very much the educational hub of Italy and is home to a number of historic schools and universities. The John Hopkins School of Advanced International Studies offers hundreds of opportunities for employment and study and has helped form a large expat community. The city is also ideal for young parents who need to commute, with the Bologna Central railway station serving over 58 million passengers annually and providing quick and affordable travel to a number of important Italian business hubs. With affordable rent prices, excellent transport and some of the best schools in the country, Bologna would very much provide the complete package for young families looking to relocate. Although Rome largely stands in contrast to the unperturbed alpine cities of the North and is by no means the cheapest place to live, the Patri/San Pietro district in the city’s North West is one of the best options for young families. Situated in the shadows of the Vatican walls, Prati is one of Rome’s revitalized districts full of upwardly mobile young professionals, chic shopping centers and fantastic restaurants. The area has a large expat community living and working in Rome and is gradually becoming a diverse multicultural hub. Another of Prati’s most appealing aspects is its residential calm and almost village-like community. The area feels far removed from the hustle and bustle of the city center and is full of leafy boulevards, finely manicured public squares and charming side streets and cafes. Within walking distance from the Vatican, the area is renowned for having the safest neighborhoods in Rome and is therefore perfect for children. Have you visited any of these Italian cities? Any recommendations on other family friendly cities to consider when we spend the summer’s in Italy with kids? About the Guest Blogger: Darren Ashley writes regularly on his experiences living with his wife and children in Italy. Darren moved to Bologna in 2010 and also has experience teaching English in Northern Italy for a number of years. I have not been to those Italian cities yet, but since I don’t have kids anymore I might want to stay away LOL…actually do Portugal for me, that’s where I want to live. Beautiful photographs! I have never been overseas and Italy is one place I would LOVE to visit if I ever do go! Darren did a wonderful job Elaine and these were some fab photos too! I haven’t tripped through Italy yet; looking forward to it, and I have a list of fam friendly or just plain great spots to visit here. Sooo jealous! I’ve always wanted to go to Italy. Really nice pictures. Italy is one of my top destination on my bucket list, hoping to visit there soon. Thanks for sharing this amazing article. Hope you’re able to get there soon! My wife and I have traveled Italy, and our favorite area is Northern Italy. We are planning another trip when school is out for summer. Long term rentals are everywhere but it’s hard to judge from photos on the internet. Take the train whenever possible, see some countryside, visit small towns. 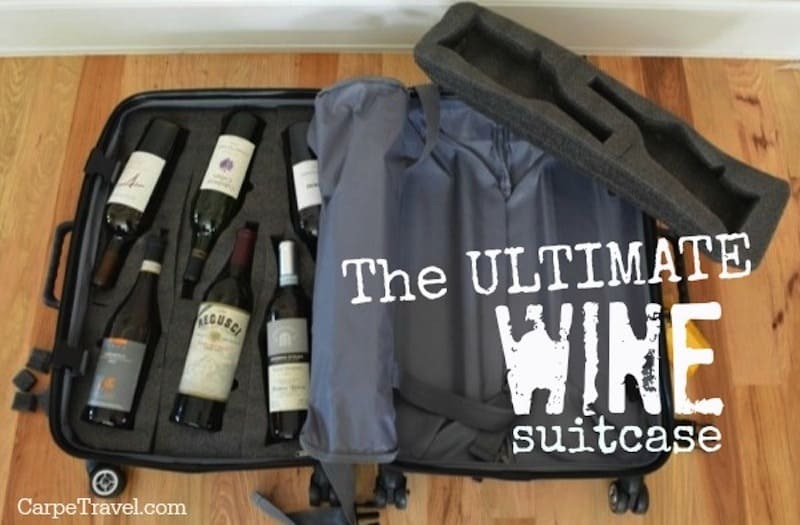 Wine is everywhere! Good eating, not too expensive (unless you are in larger tourist spots like Rome, Florence…). Stay off the beaten (tourist) path if you want authentic Italian experiences.